The Roastery Coffee House has reintroduced coffee in a completely new avatar. Apart from authentic pour over and coffee brewing, the cafe makes sure they roast your coffee according to your personal preferences. The place is absolutely serene and is a perfect spot to begin your day at, with amazing breakfast and a cup of coffee. The place serves delish comfort food and some of my personal favourites are the sandwiches, mac and cheese and the monster cookie. They have added some more baked goodies to the list that seem to be loved by all. You must also try the interesting coffee and food combos that they have on the menu. If you happen to strike a conversation with Nishant Sinha, the owner of Roastery, then it wouldn't take you much time to realise how passionate he is about coffee. 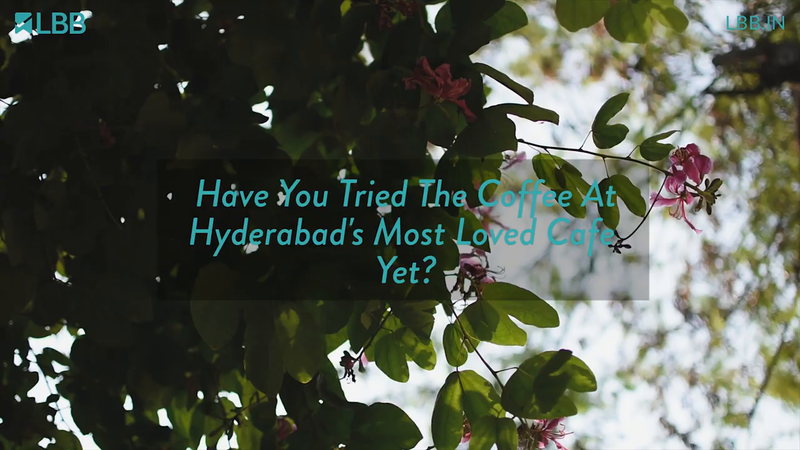 Head to this place for your love of coffee since every sip will unfold new flavours. Since there is hardly any parking space outside the cafe, taking a cab will definitely be a better idea.